Shopping for a dog who doesn't shed, at least profusely? Minimal shedding does not equal minimal maintenance – quite the contrary. Because they don’t shed, many of these dogs have coats that require regular brushing if mats are to be avoided. A beard is one indicator that you will need to do some regular grooming. But the ritual can be almost as meditative as yoga, one that both master and dog come to enjoy. Or not. In any case, minimal shedding often implies hypoallergenic, because dogs that shed less produce less dander, the dead skin cells that are the real trigger for allergic reactions. Good options for allergy sufferers are hairless breeds, including the Chinese Crested, which has been rising in popularity, as well as the hairless variety of the Xoloitzcuintli (pronounced show-low-eats-queen-tlee), or Xolo, for short. Note that no dog is 100 percent non-shedding or hypoallergenic, and that the predictability decreases with mixed breeds, even if they are one part poodle. So dig a bit deeper if you have an allergy sufferer in your midst. 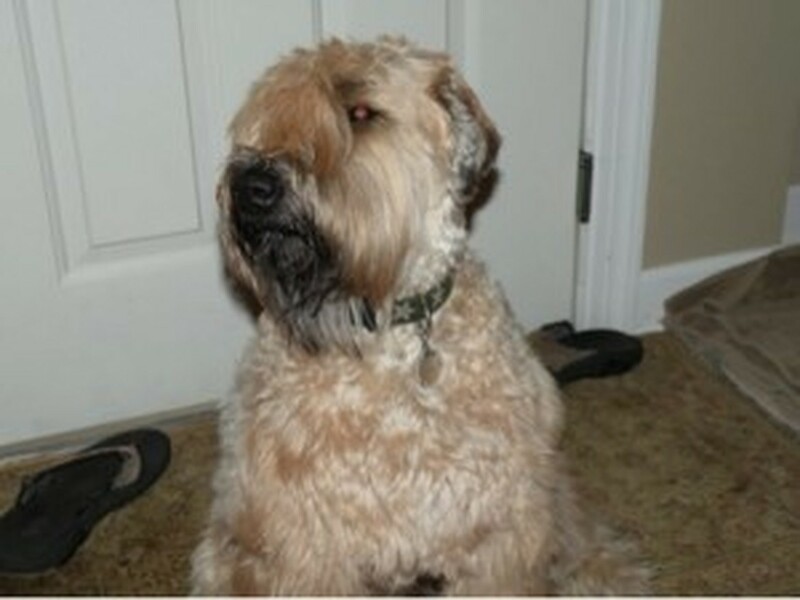 Soft-Coated Wheaten Terrier. As the name implies, it’s prized for its silken coat. Portuguese Water Dog. Remember the Obamas chose this breed because of daughter Malia’s allergies. Its popularity has been consistently rising. Bichon Frise. 38th in AKC popularity. Bedlington Terrier. Rising in popularity. Poodle. 8th in AKC popularity. Schnauzer. The Miniature is the 13th most popular breed according to the AKC; the Standard’s popularity has been rising too. Kerry Blue Terrier. If we had a second dog, this breed or the Portuguese Water Dog would be my husband’s choice. Lots of other popular breeds are considered low-shedding dogs, including the Yorkshire Terrier (No. 6 in AKC popularity), Dachshund (No. 10), Shih Tzu (No. 11) and Maltese (No. 25).